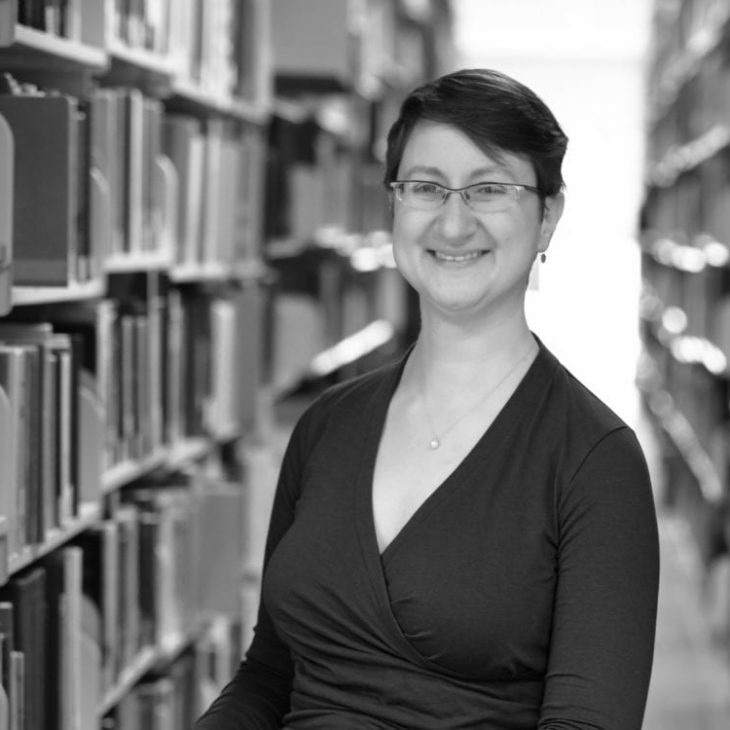 Liz plans, coordinates, oversees, and carries out manuscript and archives processing for the UC Davis Library. She has been at Shields Library since 2006. She spent most of those years as a member of Special Collections, where she worked on reference as well as collections processing. Liz loves the challenge of digging into a collection and learning something new. In her opinion, there’s no such thing as a boring topic, just a shortage of curiosity. Liz enjoys spending her free time doing fiber arts, drawing, and getting covered in bike grease.